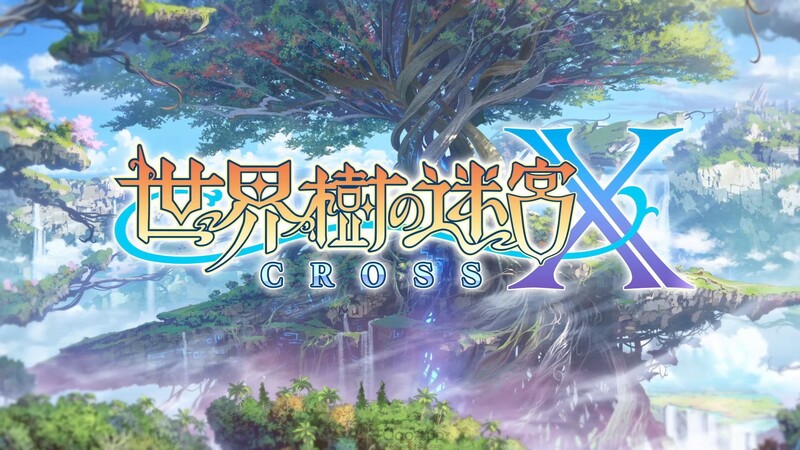 Today (10th April), Atlus announced the new Etrian Odyssey title, Etrian Odyssey X (Cross). Atlus also released the first PV for the game. 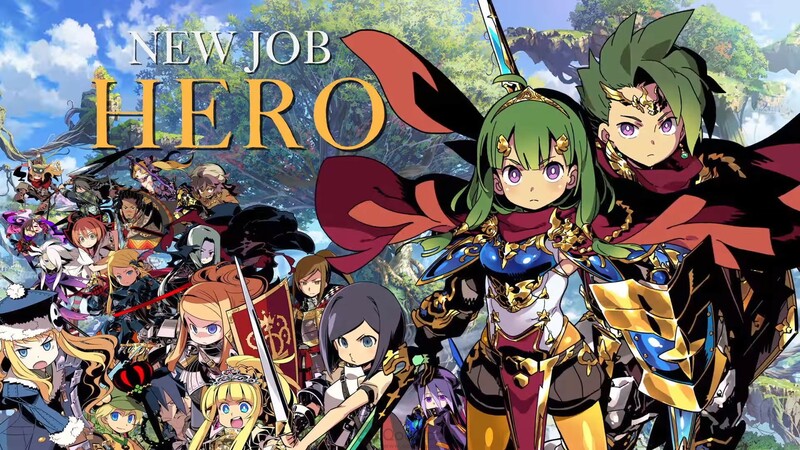 The PV reveals that the new game will include all the previously available classes, as well as a brand new class called “Hero”. 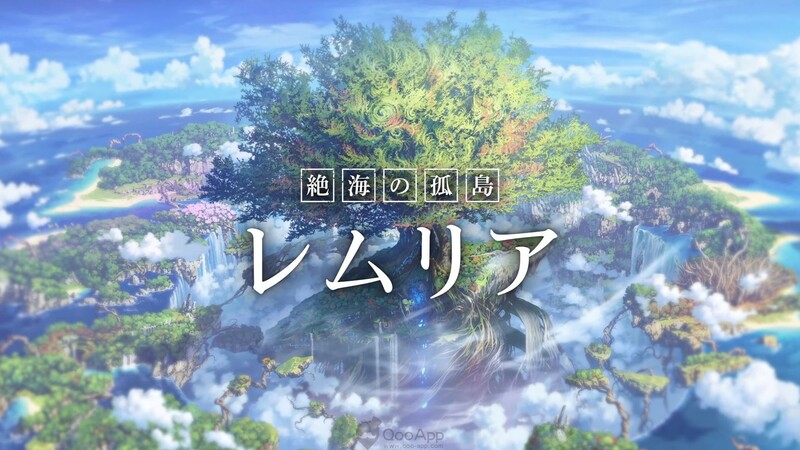 The new game is set on Lemuria, a lone island in the distant seas with many unexplored labyrinths. Adventures from all around the world travel to via airships, aiming to find the hidden treasures of the island. In addition to the new class, the PV also announced that Etrian Odyssey X will be the last Etrian Odyssey title for the Nintendo 3DS. 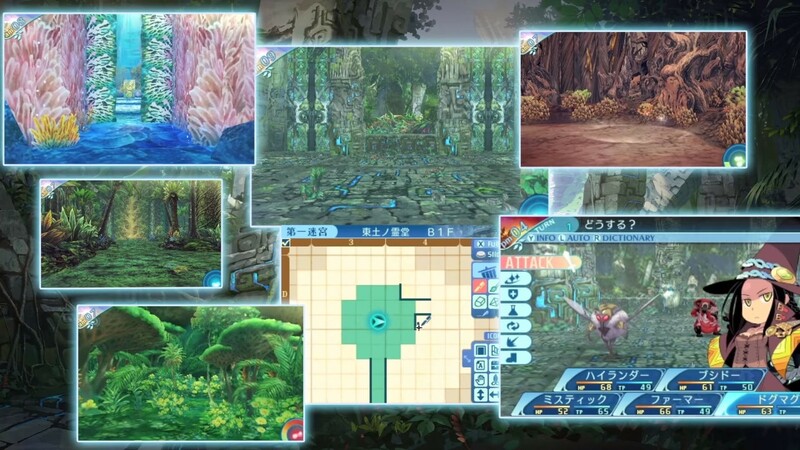 Etrian Odyssey X is due out 2nd August 2018 in Japan for 3DS.